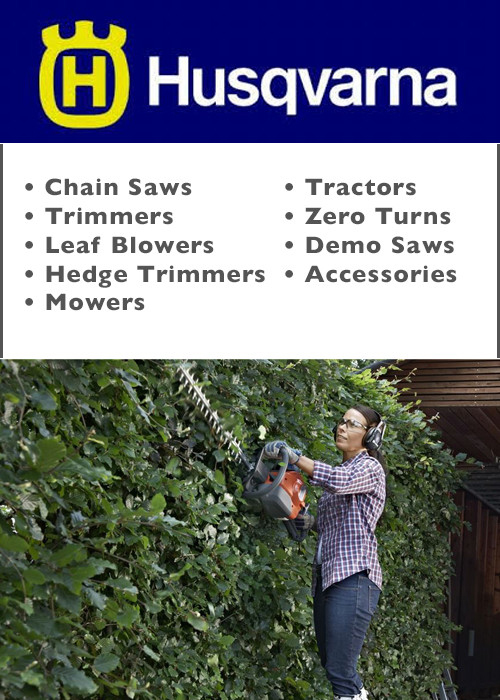 Herzog’s is primarily powered by STIHL, Husqvarna, and Briggs & Stratton. 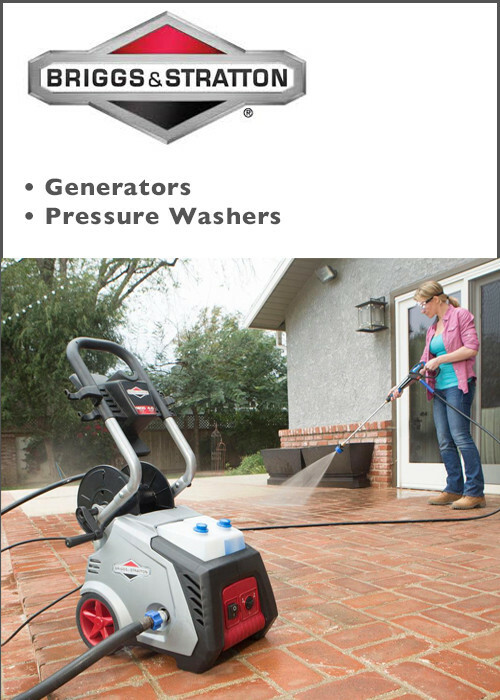 We are primarily powered by STIHL, Husqvarna, and Briggs & Stratton. 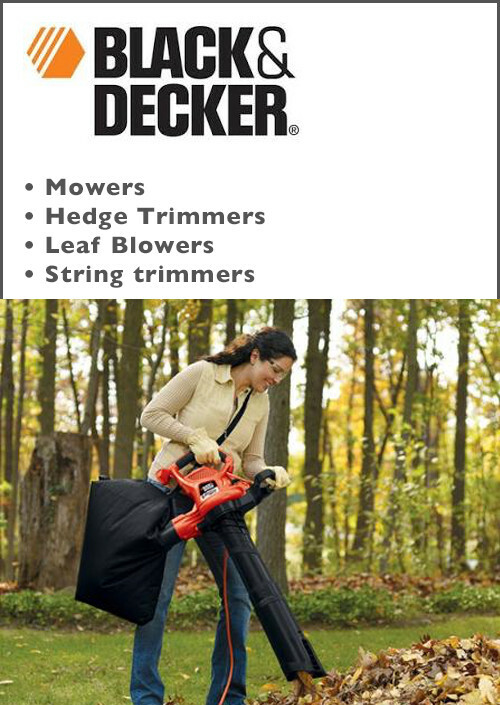 STIHL is the #1 selling brand of gasoline-powered, handheld outdoor power equipment in America. The fact that STIHL products are NOT sold in the big box stores is even more impressive. 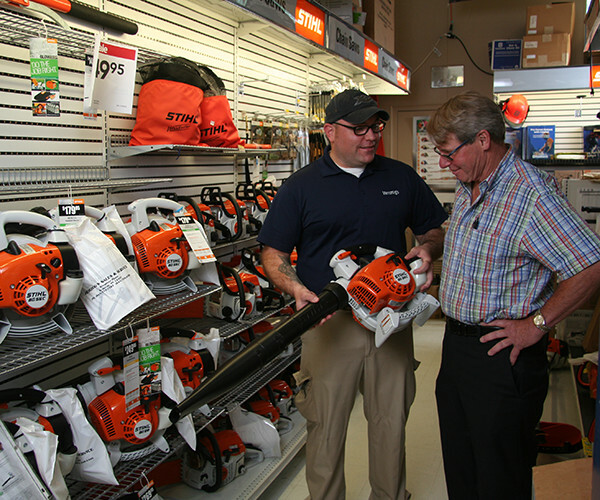 STIHL is only sold by servicing dealers, which is why you’ll find them at Herzog’s Home Centers. 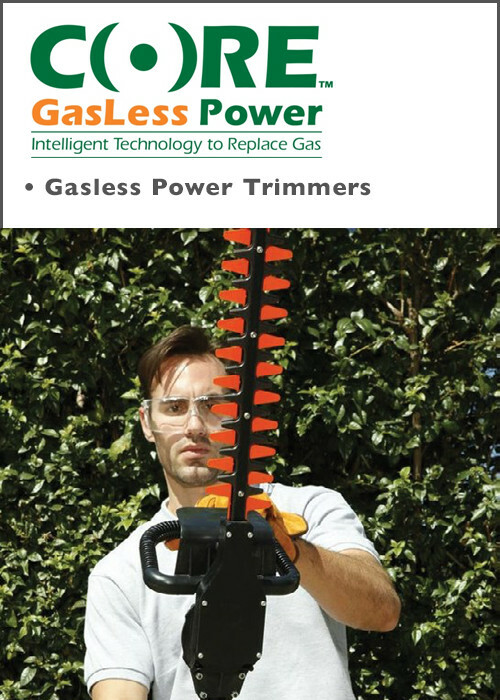 From legendary chainsaws, to dependable trimmers. 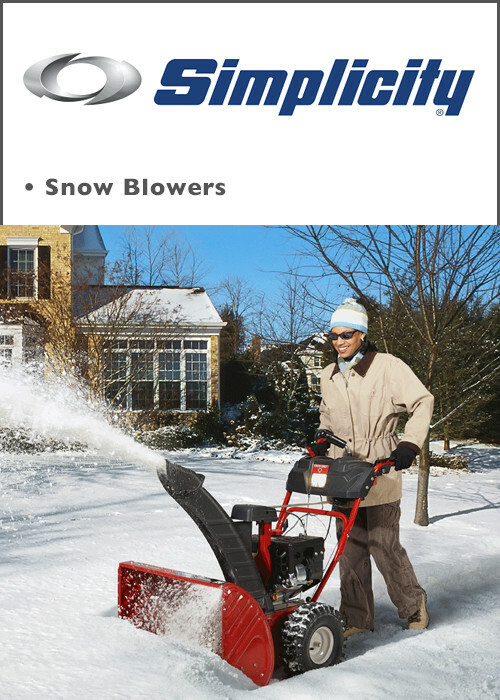 From powerful blowers, to industry-leading construction tools. 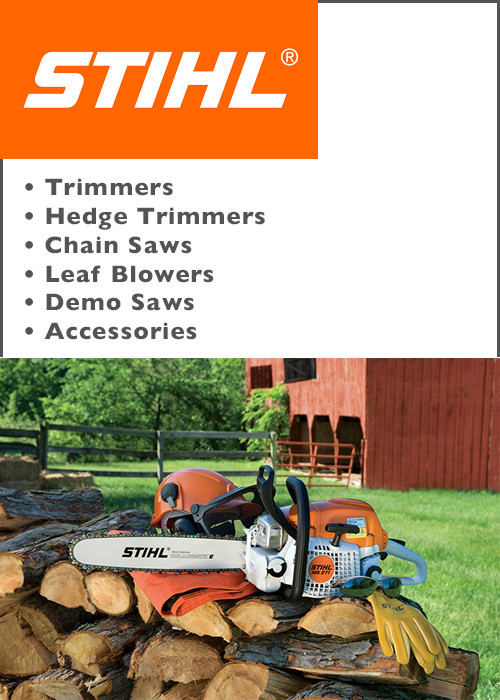 A STIHL is designed for reliability and built for the long-haul. 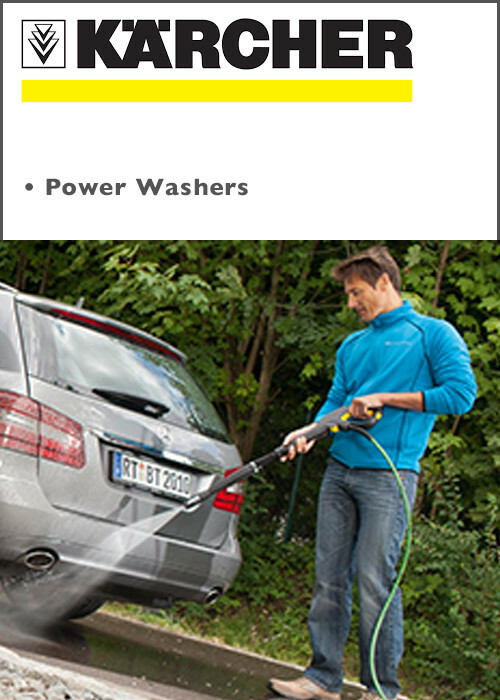 Explore our range of products that balance with power and speed with safety. 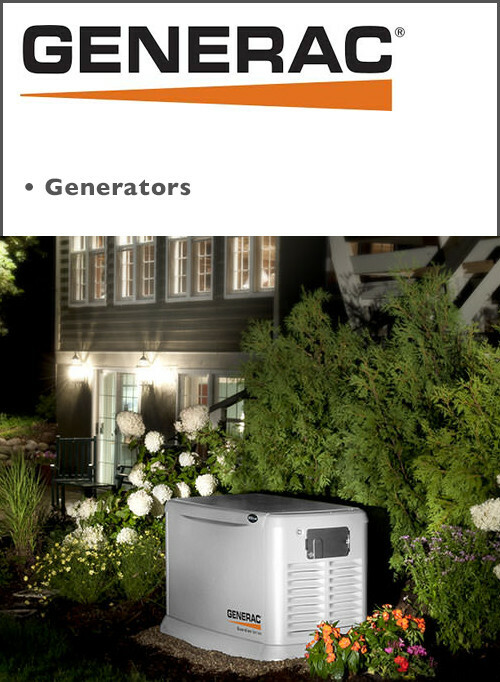 Come on in and get educated on our products. You’ll also be able to try them out all you want before taking them home. 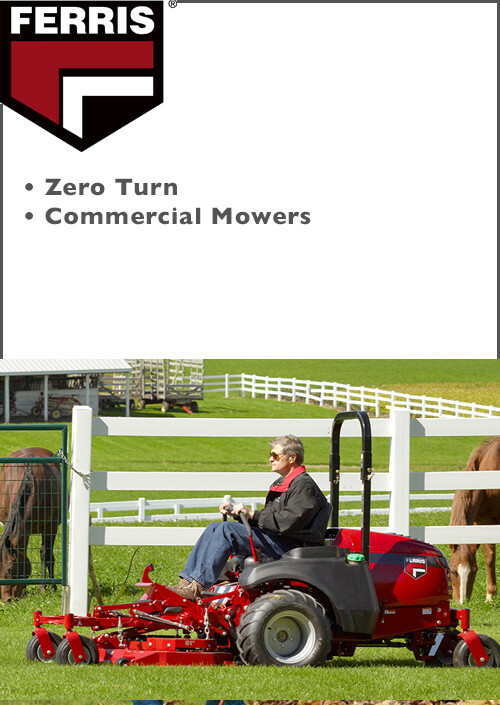 We assemble and service everything we sell. 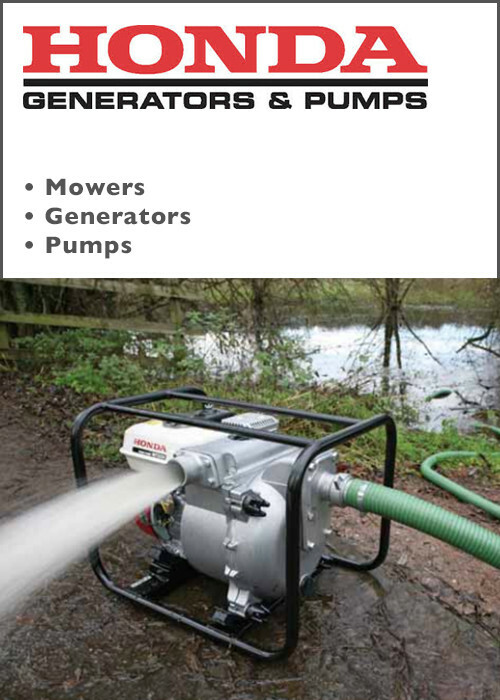 Have questions about any of our outdoor equipment? Contact us today to get the answers you’re looking for!